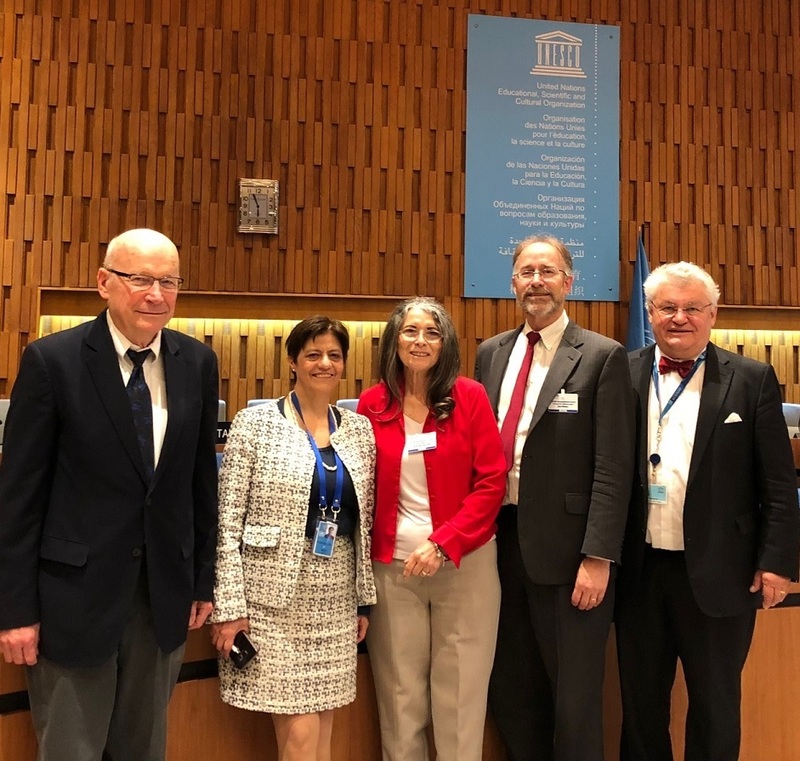 Every biennium UNESCO’s International Hydrological Programme (IHP) holds its Intergovernmental Council—a meeting that attracts most of IHP’s member states along with its affiliated “water family” of UNESCO centers and chairs. The U.S. delegation to this intergovernmental meeting was led by Verne Schneider (Secretary, U.S. National Committee for IHP) and co-led by Will Logan (Director, ICIWaRM). Council members and others present discussed issues such as the role of IHP in the larger UN water family, including UN-Water and water-related High-Level Panels; proposed creation of new initiatives such as a “Land Subsidence International Initiative (LaSII), and communication among the water family members. ICIWaRM director discusses potential applications of ICIWaRM/G-WADI products for decision-making. 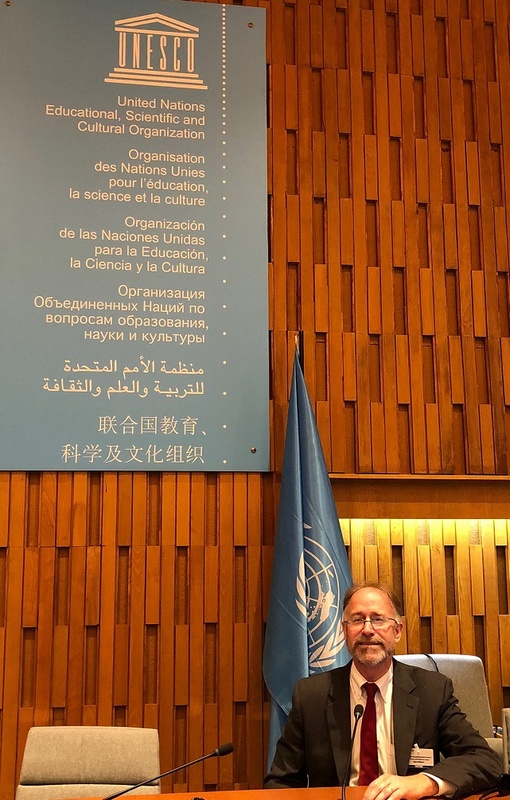 The week-long sessions also included the first UNESCO Water Science-Policy Interface Colloquium, to “present and discuss the progress made thus far in implementing SDG 6 (Water and sanitation) and other water related targets.” ICIWaRM was among the select UNESCO water centers chosen to highlight its activities and how they are being used by water planners, managers and decision-makers.